*Mars Endeavour (Deal, Not Free) by Peter Cawdron, Andrew Rader. Price: $0.99. 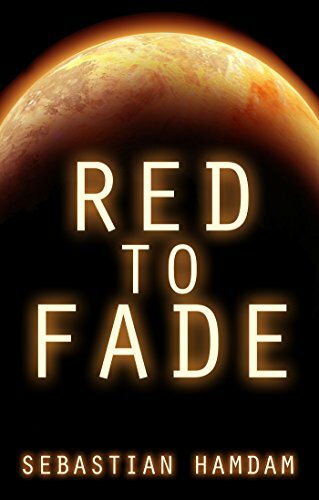 Genre: Science Fiction Deal of the Day, Sponsor, Space Exploration. Rated: 4.7 stars on 23 Reviews. 212 pages. ASIN: B01LVTXHC2. *Adrift (The Final Colony Book 1) (Deal, Not Free) by Nicholas Erik. Price: $0.99. Genre: Science Fiction Deal of the Day, Sponsor, Space Opera, First Contact. Rated: 5 stars on 1 Reviews. 192 pages. ASIN: B01IAA3A76.